Last year, Federal regulators approved rules that would curb the ability of Internet service providers to collect data about users — including app usage, browsing history, mobile location data and more. 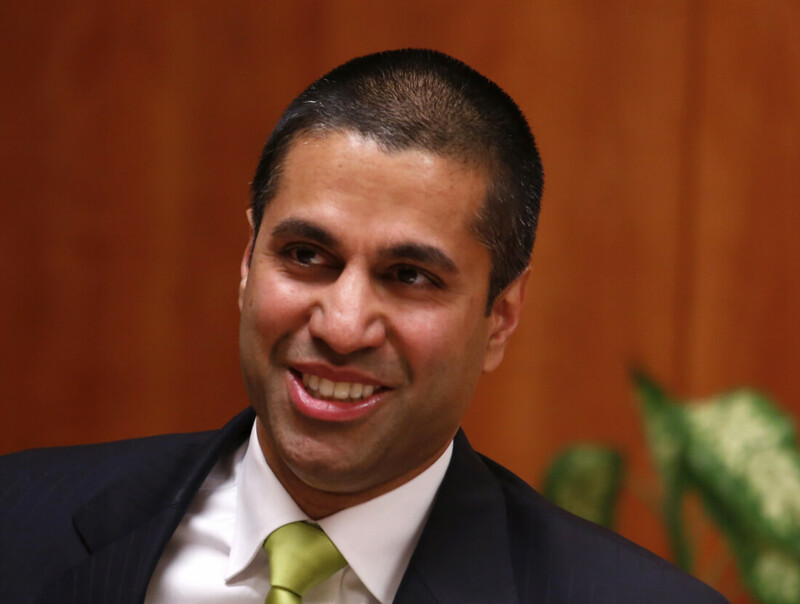 ISPs lobbied against these rules claiming they would deny broadband providers the same opportunity Internet companies have to participate in the digital advertising market. But then FCC chairman Tom Wheeler argued that users can simply choose not to use a website if they don’t agree with their privacy practices. This "comprehensive and consistent" privacy framework would encompass both ISPs and “edge providers” — meaning websites and apps that provide online content but not internet service. In other words, Pai agrees that should not distinguish between data collected by ISPs and websites. The question in when these harmonious privacy guidelines will come into effect given the FCC chairman’s known stance against regulation. Michelle de Mooy, director of the Privacy and Data project at the Center for Democracy and Technology, argues the decision is less about the distinction between FTC and FCC regulation and more about not wanting ISPs to be regulated at all. FCC Commissioner Mignon Clyburn opposed the move. “The same agency that should be the 'cop on the beat' when it comes to ensuring appropriate consumer protections is leaving broadband customers without assurances that their providers will keep their data secure," she said in a statement.